Anthony Martial was reprimanded by Manchester United manager Ole Gunnar Solskjaer after returning back late from Paris on Christmas Day. 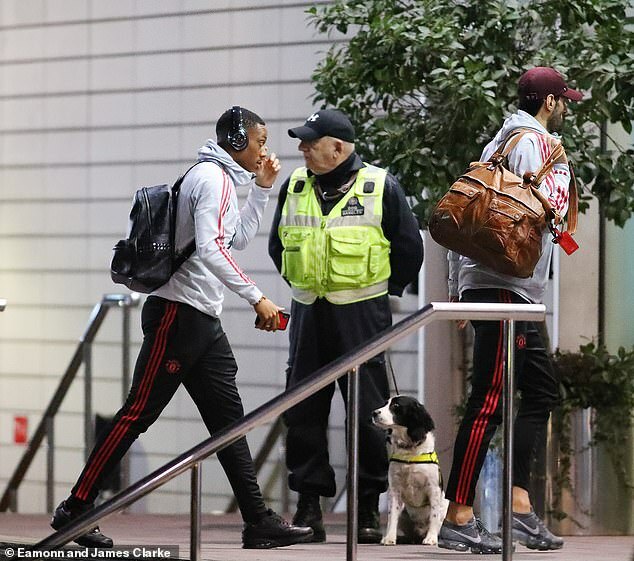 The normally amiable Solskjaer is understood to have shown his sterner side after Martial failed to turn up on time for the United squad’s 6pm training session on Christmas Day and subsequent stay at the Lowry Hotel. 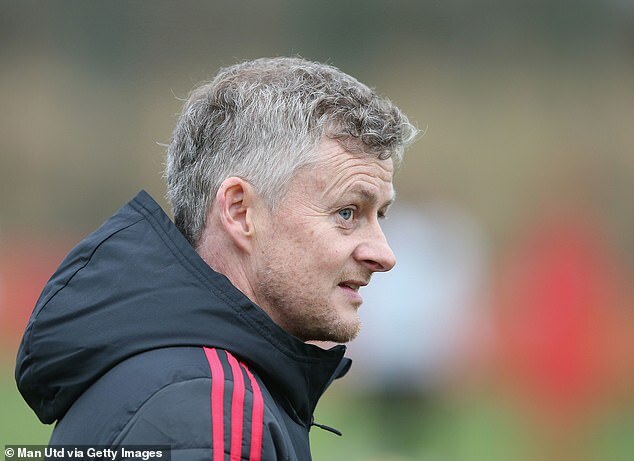 United’s players had been given Christmas Eve off following their 5-1 victory over Cardiff City, a game in which Martial excelled, and Solskjaer extended their stay at home with families by moving training back to 6pm on Christmas Day. Martial had gone to France to be with his partner Melanie Da Cruz and baby son but missed his scheduled flight and his late return to Manchester failed to impress staff. It’s not the first time this year that Martial’s family ties have caused him trouble. He was fined by previous boss Jose Mourinho after leaving United’s tour of USA without permission to witness the birth of his son Swan in July. 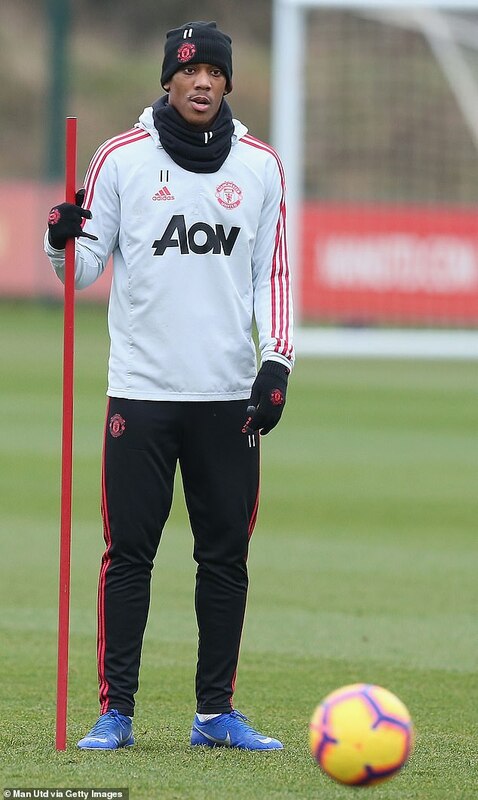 Martial was back in training on Friday and Saturday with the rest of his teammates and is expected to be in the squad to face Bournemouth.